@Y@ Nagorno Karabakh Armenia 25000 Drams 1998 Proof Silver/Gild "Astghik"
@Y@ Nagorno Karabakh Armenia 25000 Drams 1998 (1994) Proof Silver/Gild "Artsakh"
@Y@ Nagorno Karabakh Armenia 25000 Drams 1998 Proof Silver "Monte Melkonian"
@Y@ Nagorno-Karabakh Armenia 1000 Dram 2004 Silver coin. 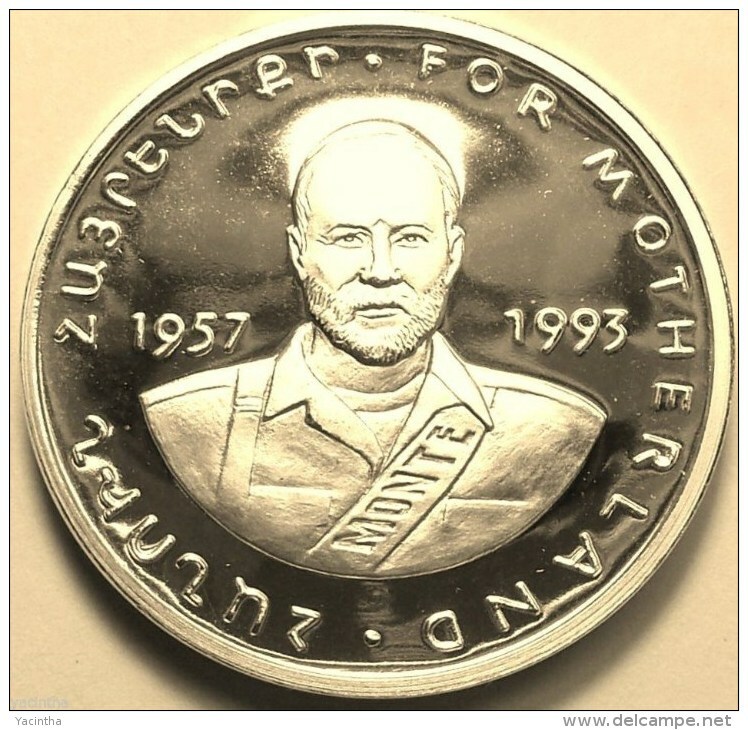 "For Motherland"
@Y@ Nagorno-Karabakh Armenia 1000 Dram 2004 Silver coin. 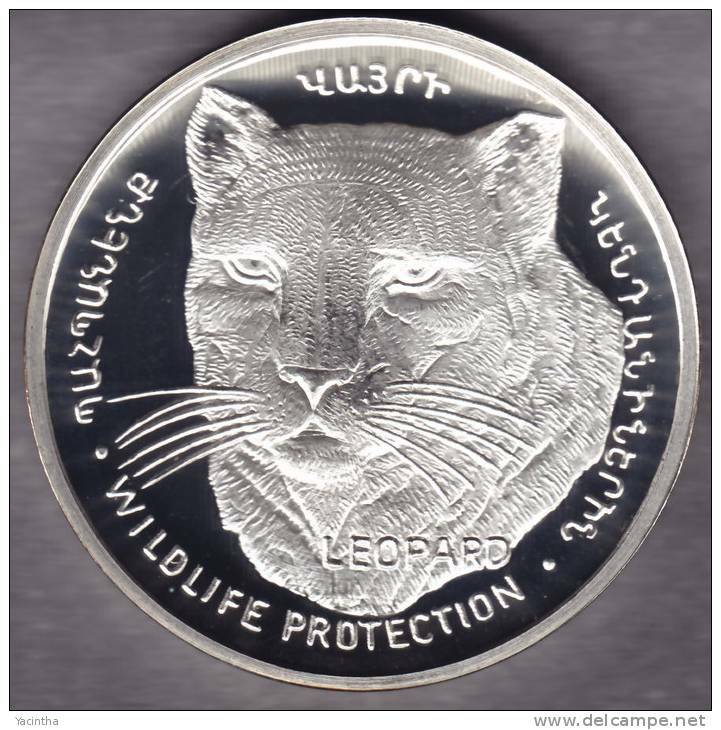 "Kevork Chavoush"
@Y@ Nagorno-Karabakh Armenia 1000 Dram 2004 Silver coin. 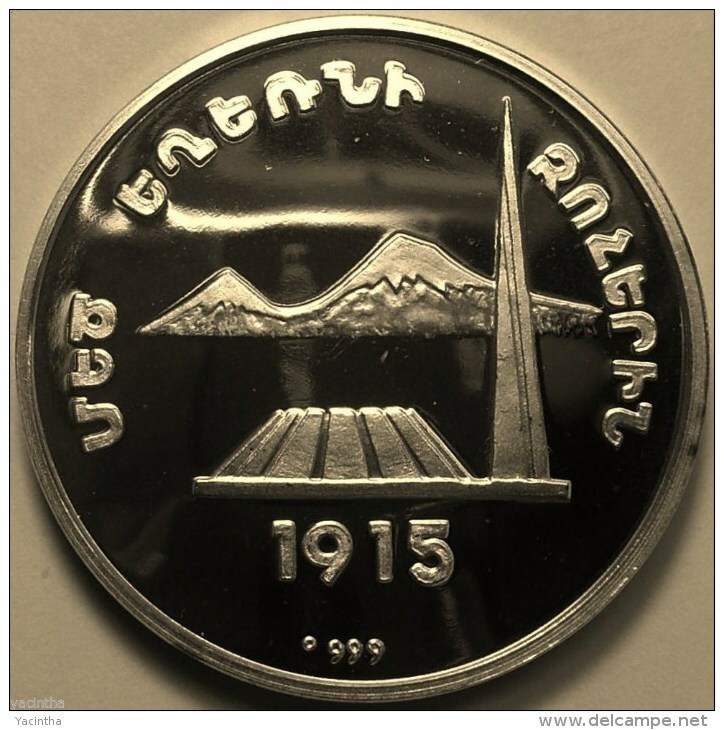 "Monument"
@Y@ Nagorno-Karabakh Armenia 1000 Dram 2004 Silver coin. 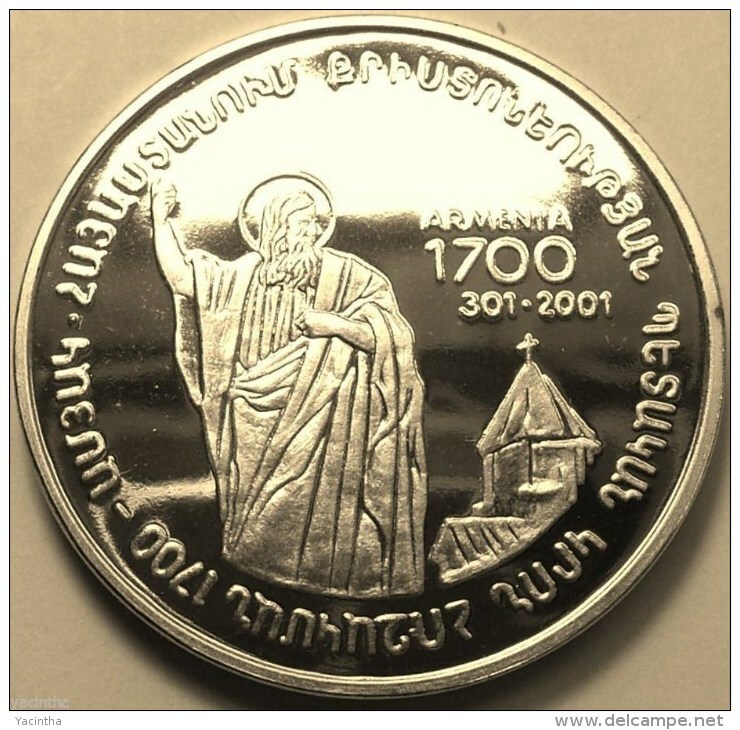 "1700 Years of Christianity"
@Y@ .Nagorno-Karabakh Armenia 1000 Dram 2004 Silver coin. 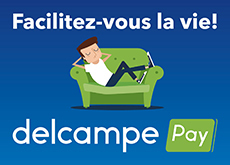 "Genocide Victims Monument"
Il y a 73 objets pour votre recherche sur Delcampe International.